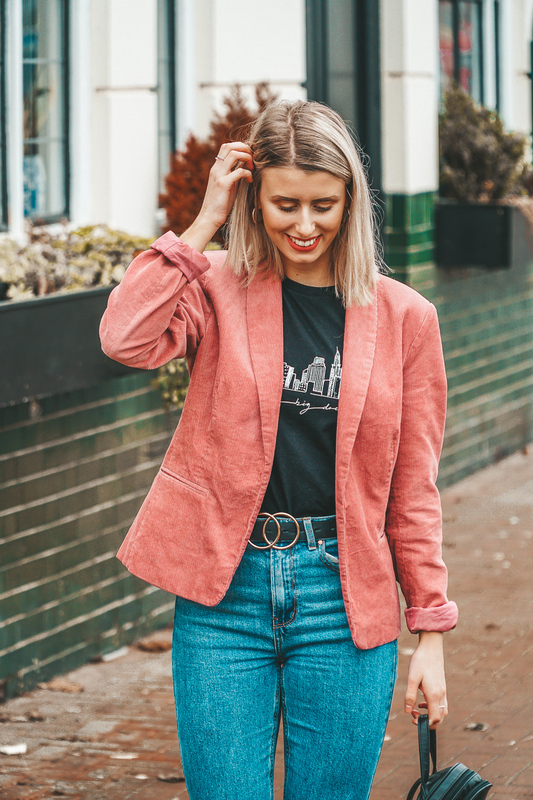 If there’s one item in my wardrobe I can’t stop buying right now, it’s the blazer. 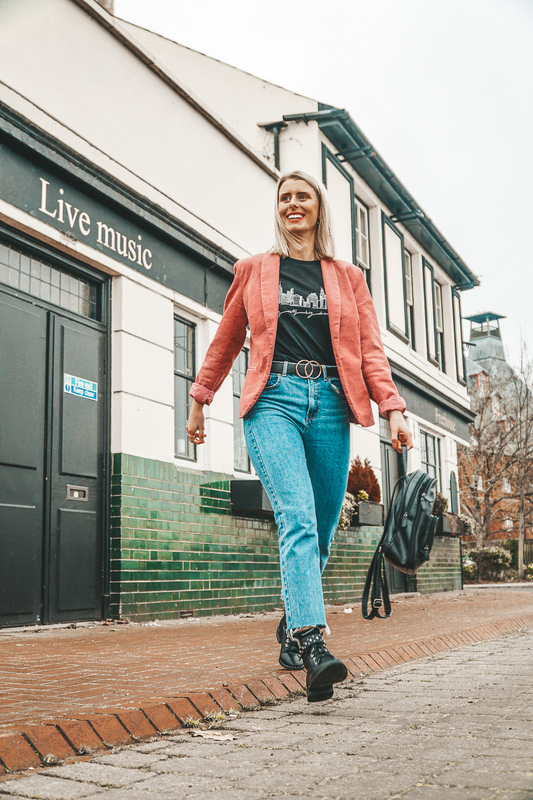 As we work our way into Spring, although that’s hard to believe right now with the torrential ran pouring as a I write this, it will soon be ‘jacket weather’. I love me some jacket weather. The beauty of heading outside without the need to drag a coat around and undoubtedly overheat in every shop you enter which have their heating on. Every woman needs a smart blazer in their wardrobe. Whether you dress smart for work or not, you’re always going to need a fitted blazer at least once in your life. Surprise interview? You’re sorted. 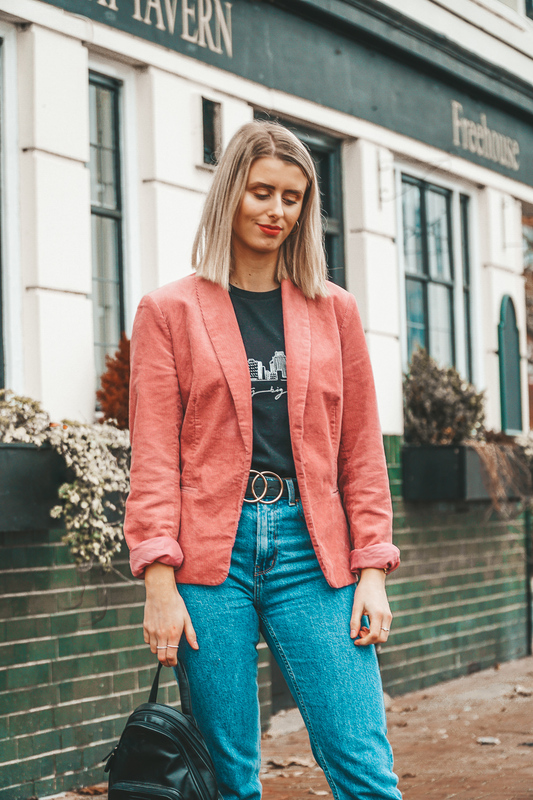 But equally, a tailored blazer can look a dream with jeans and heels, and totally look like you’re a girl boss with your sh*t together. Oh so often I chuck an outfit together that’s just not quite ‘there’ yet. You could add accessories, chuck on a belt, do the lot, but sometimes all it needs is a blazer, and the outfit ties together. Once upon a time I thought blazers were for smart-wear and smart-wear only. Oh how wrong was I… Jeans and a nice top? Add a fitted blazer to it. Going for the more casual look with trainers? Add the oversized blazer as a finishing touch. Gone are the days where blazers only belong to business men and woman. No matter what you have in your wardrobe, a blazer will go with the majority. 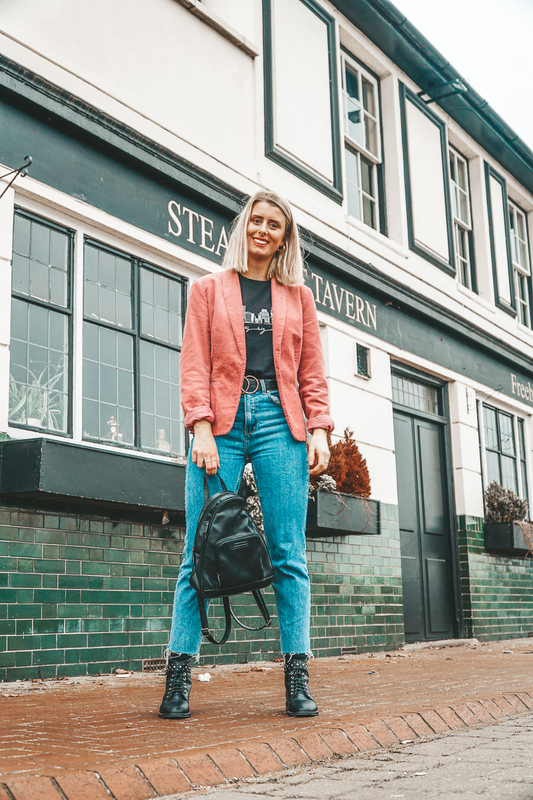 What’s your favourite way to style a blazer? "Take a look at my current jewellery collection"